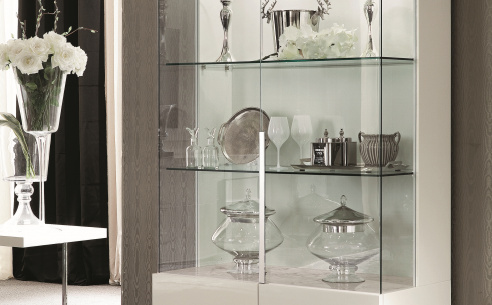 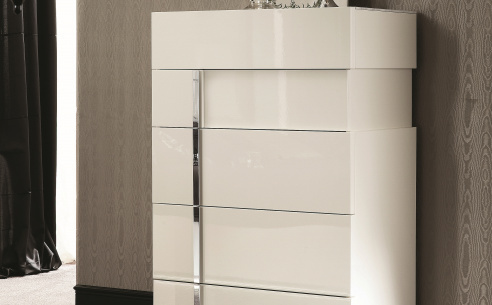 The perfect addition to any modern space, this Canova Night Stand is sleek, stylish and perfectly equipped to enhance the aesthetic appeal of any modern space. 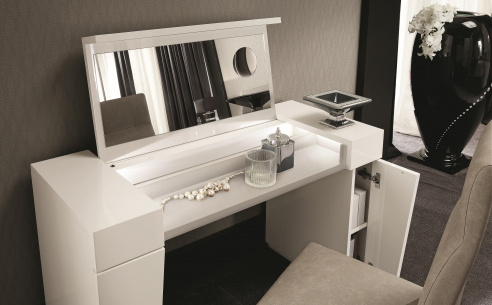 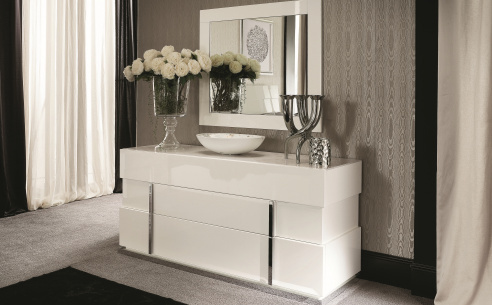 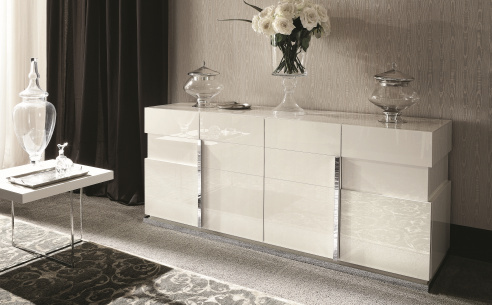 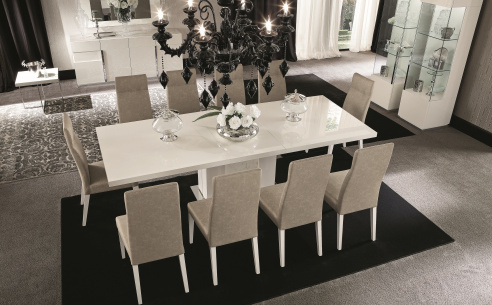 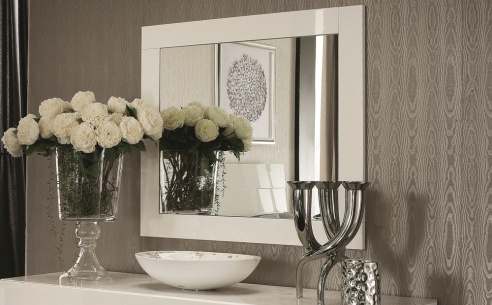 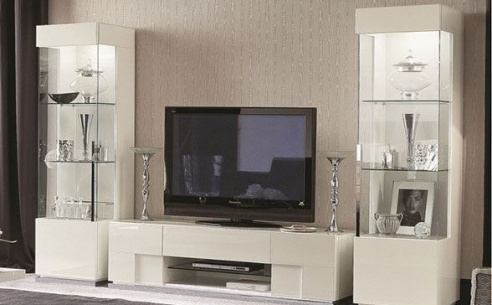 Featuring a stylish high gloss white finish teamed perfectly with a marble high gloss finish on the night stand’s surface, this wonderful example of contemporary design has also been designed to stand the test of time. 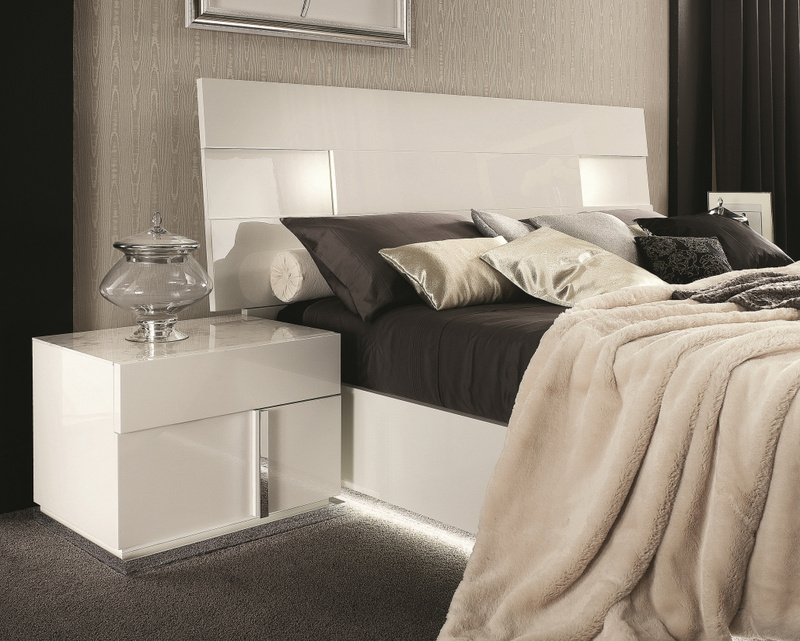 With its 2 spacious drawers and chrome accents, this nightstand provides ample storage space, meaning all of your night essentials are always to hand when you need them.